How are you feeling about berries this holiday season? I’m pretty sure that every holiday celebration is reason enough for a Fruity Twister- a drink concoction that is ideal for any occasion that calls for an adult beverage, or as the kids say, a grown-up drink. We like to prepare way too much food when we throw a holiday party, normally complete with a huge picnic ham or turkey, and various appetizers. If you like to get your munchy on, my Chicken Buffalo Dip with some chips is the perfect accompaniment to our holiday cocktail. 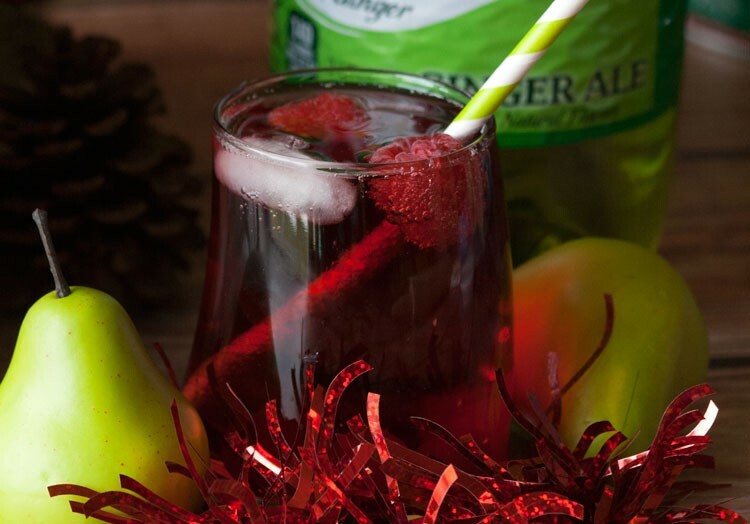 Our Fruity Twister Cocktail is a quick drink to make and an easy cocktail recipe to have on hand. All you need is Canada Dry, vodka, cranberry juice, and some berries for looks and giggles. 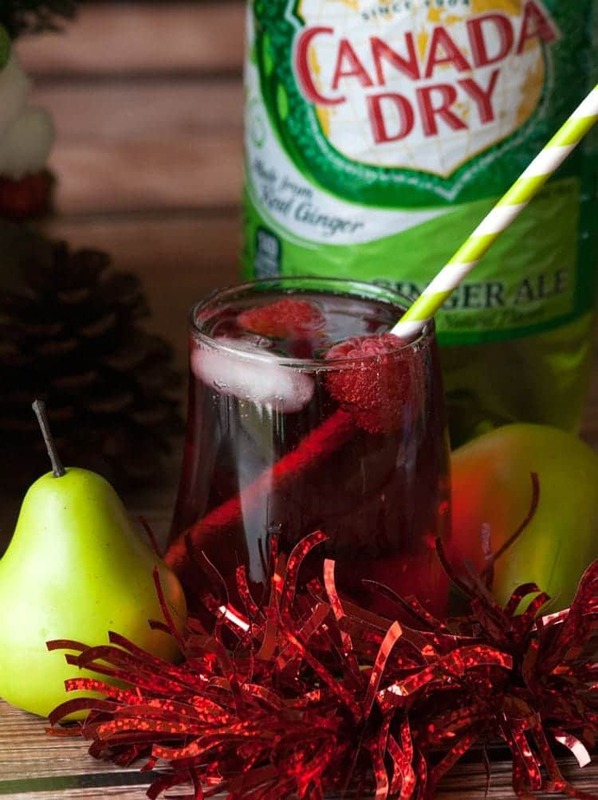 Mix up this darling drink at your next party. Use a shot of vodka, 3-4 ounces of cranberry juice, and fill the glass with Canada Dry, an ice cube and some Maraschino cherries and raspberries. You’re in for a lip-smacking good time! Now, go get all dolled up for your get-together, and know that your party drink recipe is covered. Mix up a couple to have ready for your guests and introduce them to a Fruity Twister of a good time. 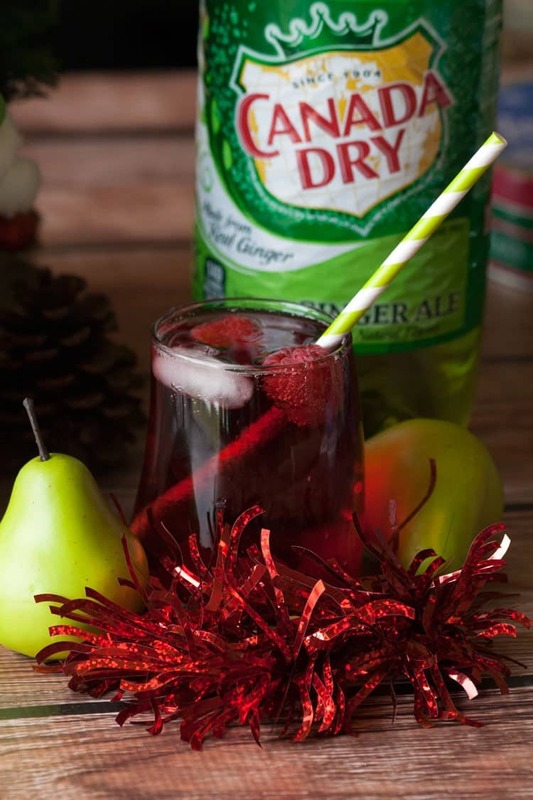 My holiday party shopping is so easy because I can find everything I need in one location at Safeway–like the Canada Dry I needed for my cocktail recipe.